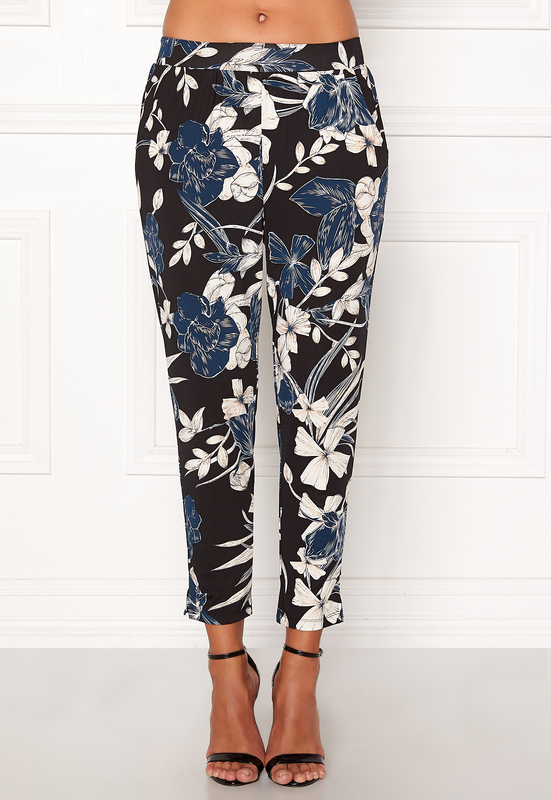 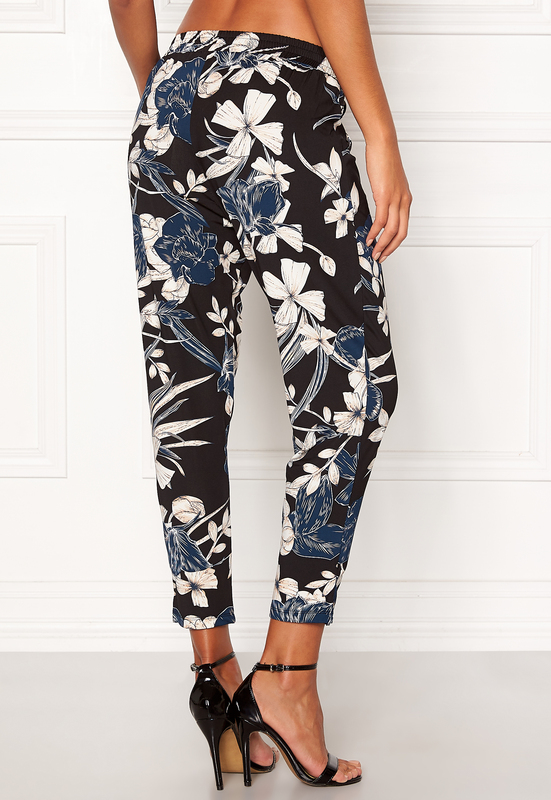 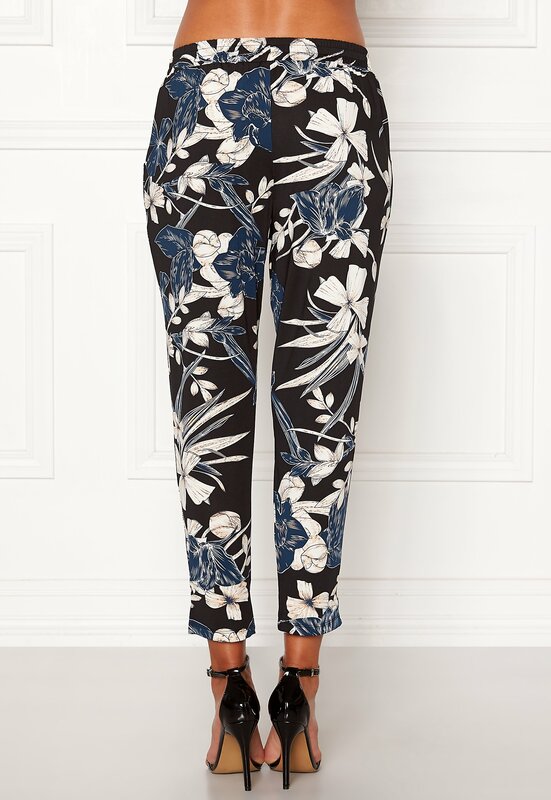 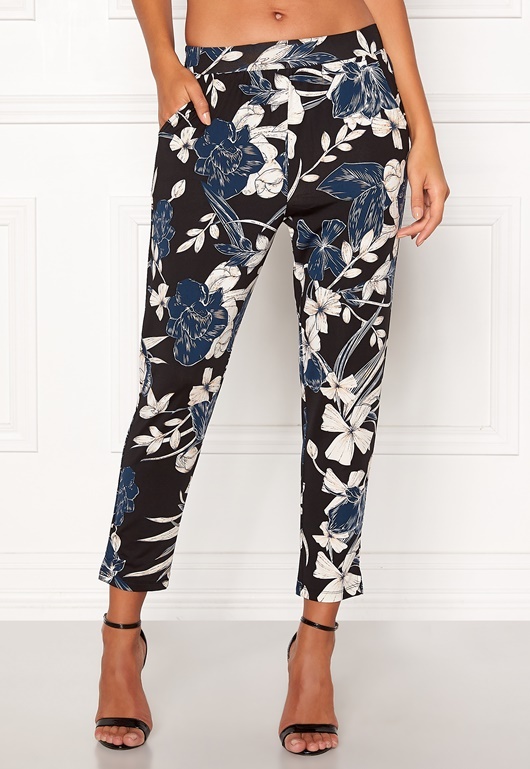 Gorgeously patterned jersey pants with a relaxed fit from HAPPY HOLLY. Can be worn together with matching Hazel jacket, article 605131. 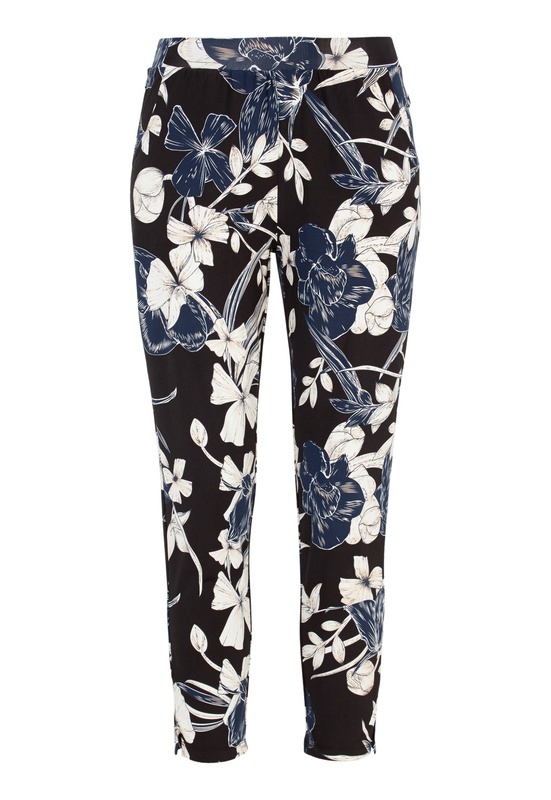 Inside leg 63 cm, in size 36/38.